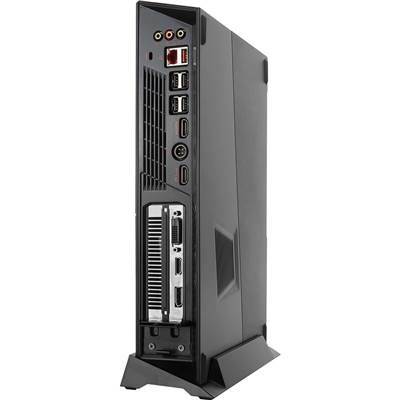 The world’s smallest true gaming PC, extreme compact, same desktop performance. 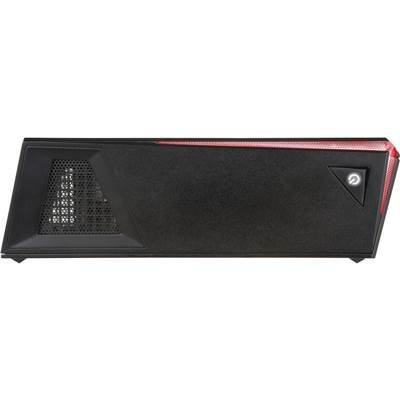 Meet MSI Trident 3. MSI has experience with compact gaming desktops and incredibly power, but we are taking it to the next level with Trident 3. The performance levels will fit all gamer’s demand. 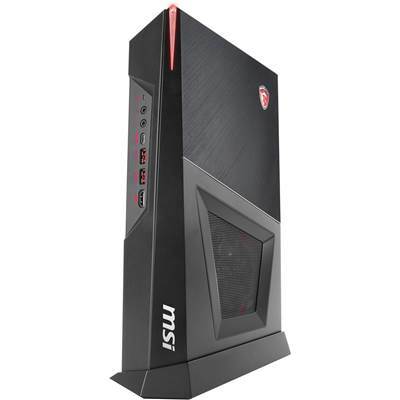 Redefining the size of gaming desktop PC’s with MSI Trident 3. 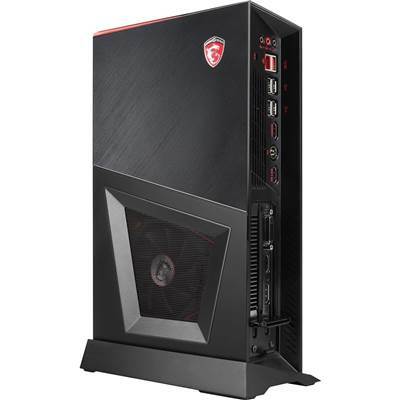 MSI gaming desktop with the latest Intel® Core™ i7 processors. Moreover, the CPU multi-thread performance increases 20% compared with that of previouse generation. CPU multimedia performance is around 10% faster than previouse generation. 4K video decoding/transcoding is also improved by 8%~10%, depending on the software optimization performance.The new media engine also delivers power-efficient VP9 and HEVC 10-bit hardware acceleration. 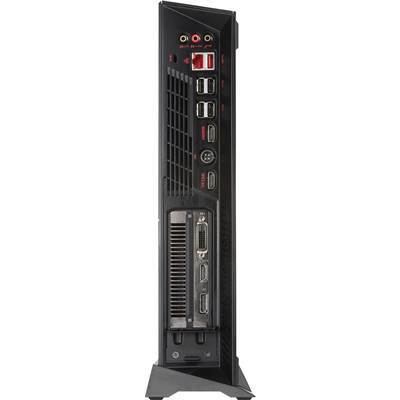 4K video playback with HDR visual quality is therefore significantly improved versus previous generation processors.The perfect combination of MSI gaming features and the 7th Generation unlocked Intel ® Core™ i7 K Processors shall bring you up to 25% performance enhancement of smoother VR experience. 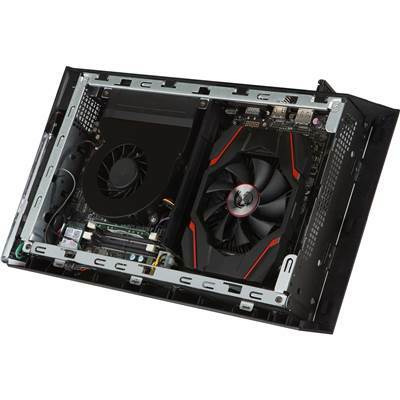 Armed with MSI’s award-winning GAMING Graphics Card instead of a standard reference card, you’ll enjoy the best in game performance while the supreme cooling technology keeps your graphics card cool and quiet. Welcome to a True Gaming PC! Want the best of the best VR experience without any compromise? 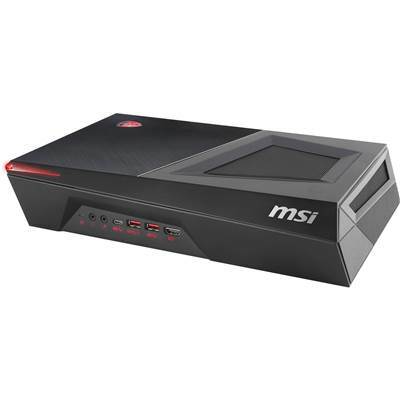 MSI Gaming Desktops offer everything you need when exploring the possibilities of VR. By closely working with the industries’ leading VR vendors, we make sure you get the best possible gaming experience when choosing Virtual Reality. 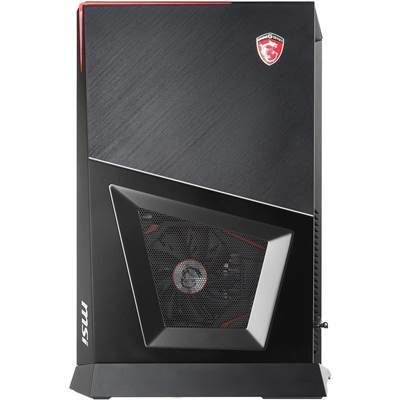 Only MSI Gaming Desktops are weaponized with VR Link. When using an expensive VR headset, you'll want it to have the best signal to and from your PC. 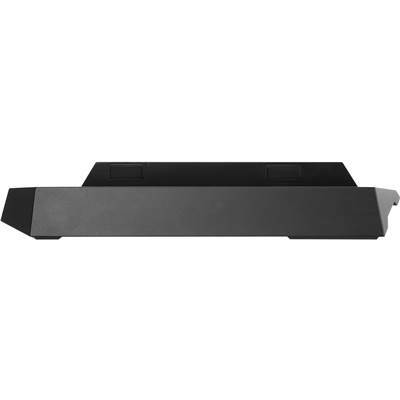 VR Link features a special front HDMI out port for easy access when connecting your VR device so you don’t have to find a part on the back of your PC, giving you a smooth VR experience. Both hard- and software need to be in tune for a smooth VR experience. Found in the MSI Gaming Center app, One Click to VR makes it very fast and easy to get primed for VR. A single click sets all your key components to their highest performance and makes sure other software applications won’t impact your virtual adventure. 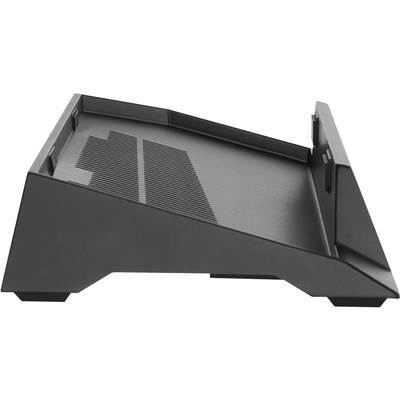 Going to a LAN-party, a friend or you just feel like you want to bring your Gaming Desktop anywhere you go? Trident 3 only weighs 3.17 KG and fits in most conventional backpacks. Bring true gaming desktop performance with you everywhere. WHICH STANCE WILL YOU CHOOSE? You choose how to use your Trident 3. Including a special stand to place your Trident 3 vertical. 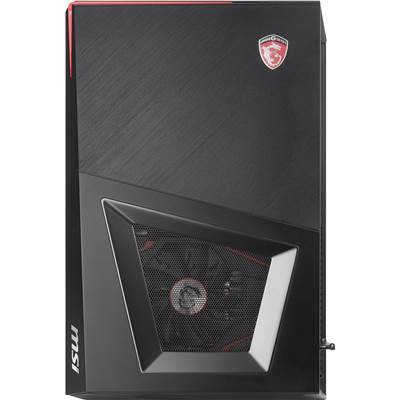 In this way the MSI Trident 3 will always fit to your gaming needs. Do you love games? So do we! The best platform for playing games is of course a PC. It can give you the biggest library of games to play, from classic games to the latest blockbuster titles. 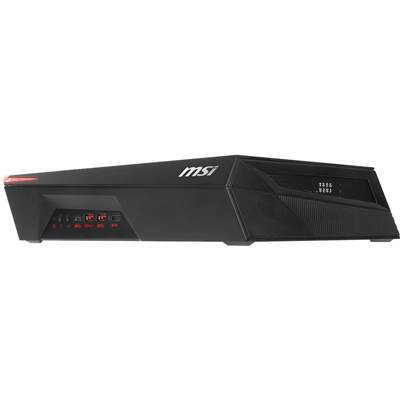 MSI Gaming Desktops are backwards compatible and can now support console games with programs such as Xbox Play Anywhere and Playstation Now. You can even choose between playing with a keyboard and mouse or a controller. It’s a good time to be a PC Gamer. 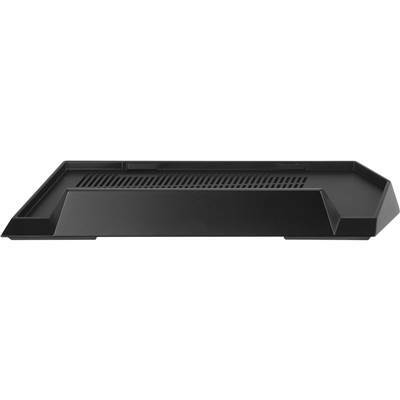 To ensure outstanding performance, MSI Gaming Desktops are equipped with an exclusive and powerful cooling system called Silent Storm Cooling. 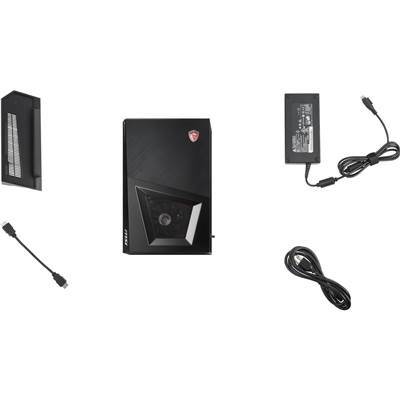 Utilizing separate chambers that individually handle the cooling of different components within the system, Silent Storm Cooling design makes sure the system's temperature stays perfectly under control for a cool and silent system. 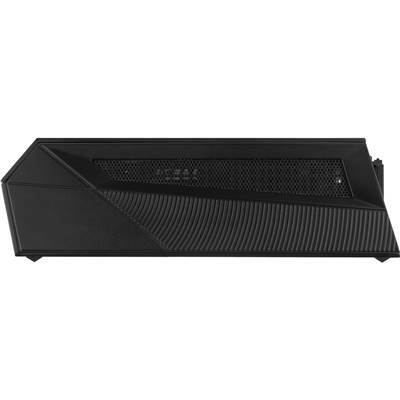 The custom designed cooling systems inside MSI Gaming Desktops ensure a cool system while also keeping it very silent, so you can always hear the enemy coming. To deliver the crispest sound signal to gamers’ ears, a special hardware amplifier called ‘Audio Boost’ is integrated onto the Aegis’s motherboard, especially benefiting gamers using a gaming headset. NAHIMIC Sound Technology is known for its quality and precision in Military and Aeronautics projects. NAHIMIC allows you as a gamer to experience the next level in immersive gameplay. 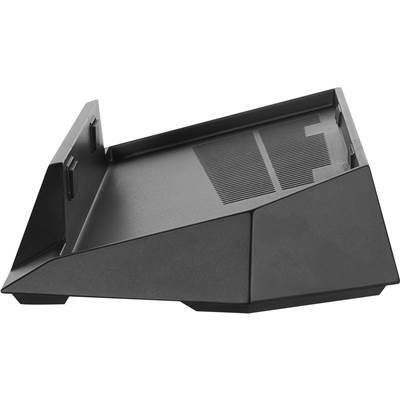 Unique features, including ‘Sound Tracker’ which visually shows the direction of in-game sounds, give you the upper hand on the battlefield. Use your LAN port for online gaming while using Wi-Fi for other online applications. This next-generation Intel® Wi-Fi / Bluetooth solution uses smart MU-MIMO technology, delivering AC speeds up to 433Mbps. Share your Screen while gaming with Intel® Wireless Display (WiDi), which also lets you stream movies, photos, presentations, and more. 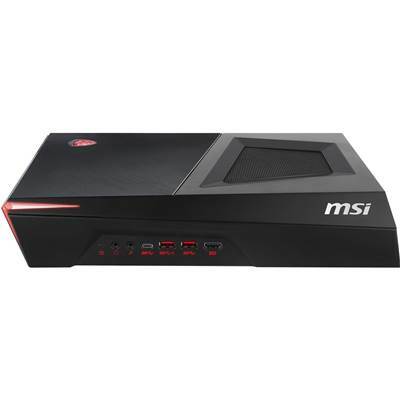 MSI Gaming Desktops come with free Gaming Center software. 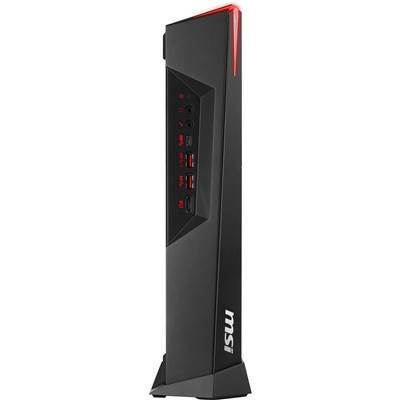 Unlike the bloatware that you’ll find on other so called ‘gaming’ PCs, MSI’s Gaming Center actually helps you to keep track of your system’s in-game performance and to optimize your gaming experience. Gaming Center automatically detects different gaming profiles and settings for dozens of popular games and you can customize your own preferred settings as well. XSplit lets you easily record your gaming moments and broadcast your live gameplay sessions to Twitch, YouTube, UStream and more. It's simple, easy to use and ideal for capturing those perfect gaming moments and sharing it live with friends and the rest of the world. WTFast is the Gamers Private Network; like a global automated army of IT specialists all working together to optimize your game connection from end to end. WTFast reports rich connection stats for your online game, so you can see exactly what is happening with your game connection. Built just for MMO gamers. Reduce average ping. Greatly reduce connection flux, spikes and packet loss. 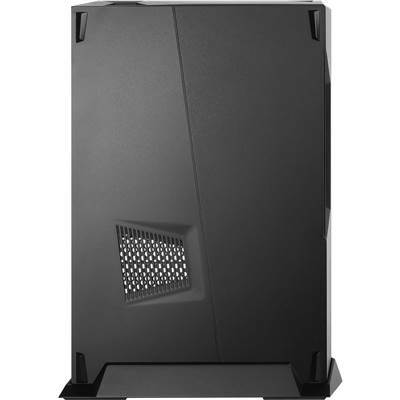 With this gaming desktop you'll get an exclusive 2-month premium license. MSI uses Military Class 5 components, which is the latest evolution of the industries’ highest quality standard. These high quality components are shielded by the best protection to make sure your system runs smoothly under the most extreme gaming conditions. Experience immersive gaming by expanding your gaming setup with 3 external displays in 4K UHD resolution with the Matrix Display technology. 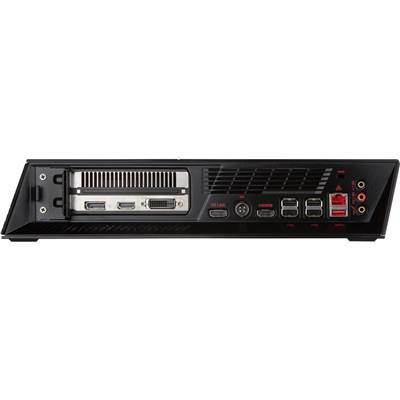 MSI Matrix Display with the latest Surround Mode technologies create an ideal environment for extreme gaming and pleasant multimedia entertainment. MSI Super Charger USB ports charge any connected device faster. It delivers more power than regular USB ports to your smartphone, tablet, USB game controller or portable console. Even when the system is turned off! Capable of Ultra 4K resolution, MSI Gaming Desktops offer incredibly sharp and crisp images, movies and gameplay.